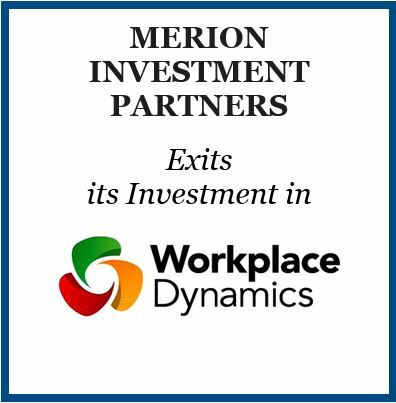 Merion Investment Partners is excited to announce a successful exit from WorkplaceDynamics, LLC (“WorkplaceDynamics”), a leading provider of employee engagement solutions. Headquartered in Exton, PA., WorkplaceDynamics has leveraged years of deep experience in workplace research and neuroscience to develop the industry’s first employee-centric end-to-end engagement platform. Merion, as the sole institutional investor, originally invested in the company in 2013 to support a management recapitalization which left the current CEO as controlling shareholder. Over the next several years the company was successful in increasing service offerings and growing sales at a 29% CAGR. Merion believes this transaction reflects the profile of how we work directly with management to provide capital and resources to small businesses in order to help them achieve the next level of growth.